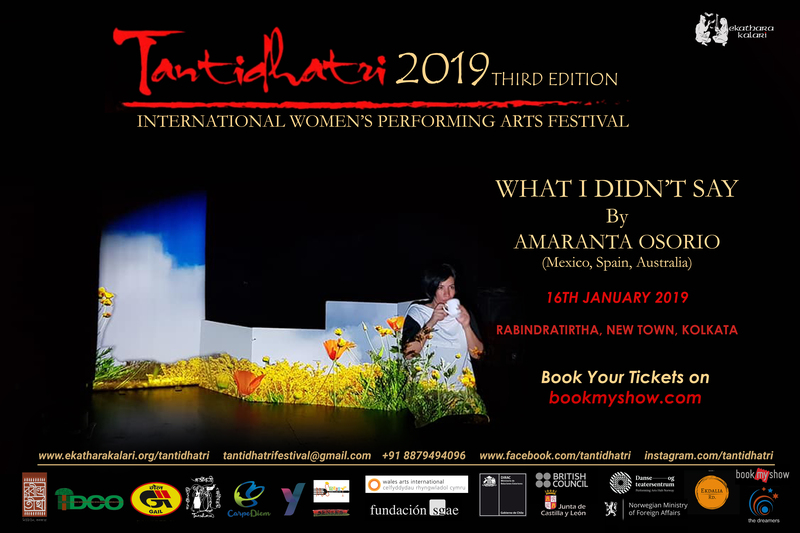 January 16th- Presentation of the work in process What I did not say at the Tantidhatri Festival in Calcutta. February 14th- presentation of the work in process What I did not say at the Encounter: Theatre and Feminisms at RESAD. Madrid, Spain. 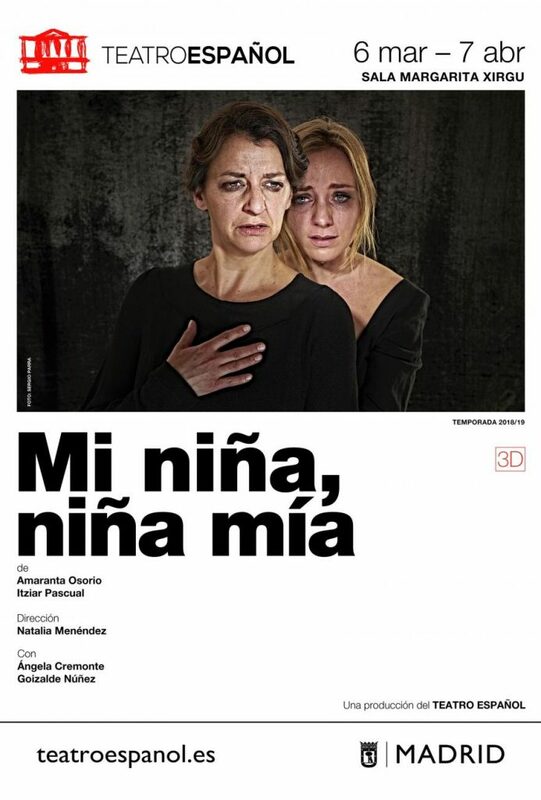 March 6th at 20:30– World Premiere of the play Mi niña, niña mía, written by Amaranta Osorio and Itziar Pascual, under the direction of Natalia Menéndez at the Teatro Español, Madrid, Spain. 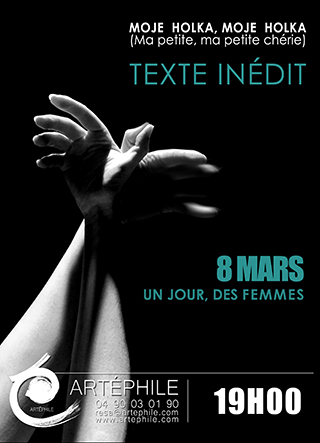 March 10- Participation in the performance Legazpix, dir. Laura Corcuera. March 12 at 5:00 pm- Pedagogical activity Writing with four hands. Teatro Español. Madrid. 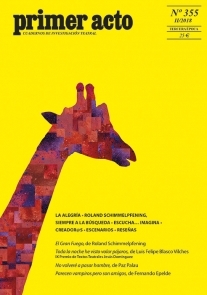 March 19 at 5:30 pm- Talk at the Filmoteca Española with the Mi niña, niña mía team. Madrid. 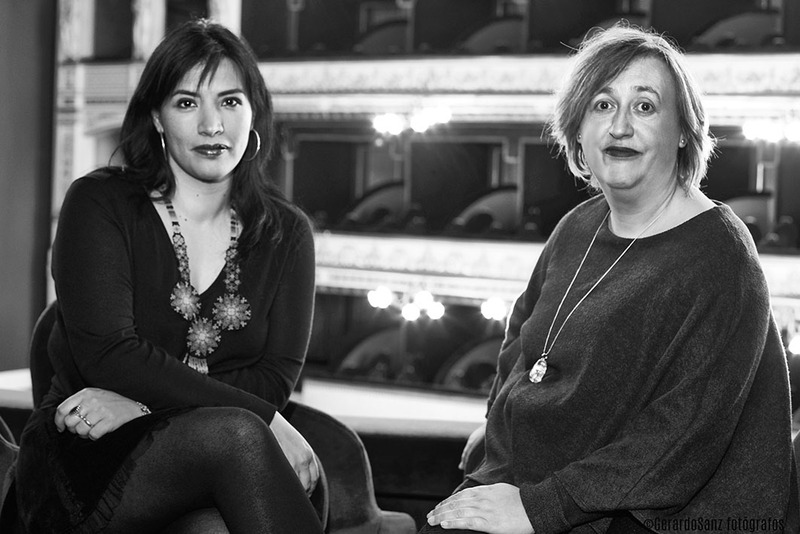 March 21- after the play- Meeting with the audience presented by Almudena Grandes, which will be attended by the team of Mi niña, niña mía. Teatro Español. Madrid. May- Creation of a text for Festival Magdalena Segunda Generación, in Buenos Aires, Argentina. 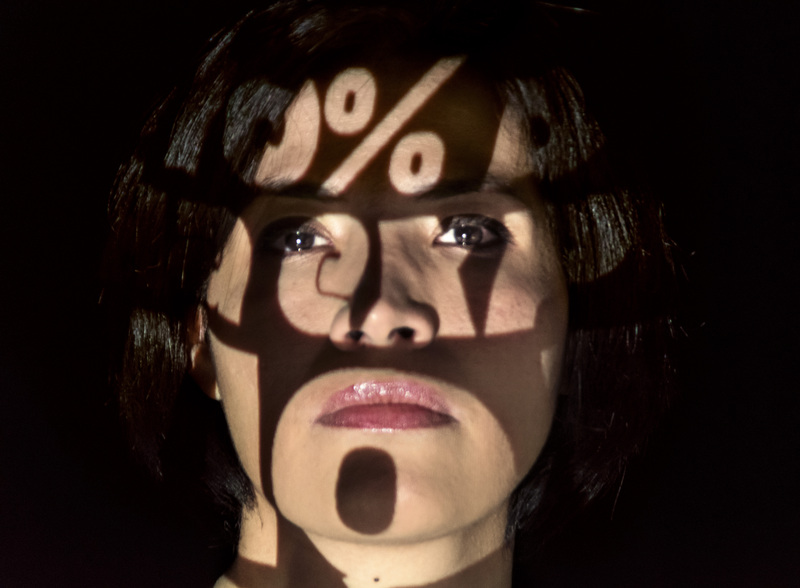 12-23 June – Workshop Break the silence with Ya-Ling Peng and presentation of the shows: Anónimas directed by Julia Varley and What I didn’t say at the Festival Transit in Odin Teatret, Holstebro, Denmark. Produit par Teatro Español de Madrid et Fundación Corpartes. 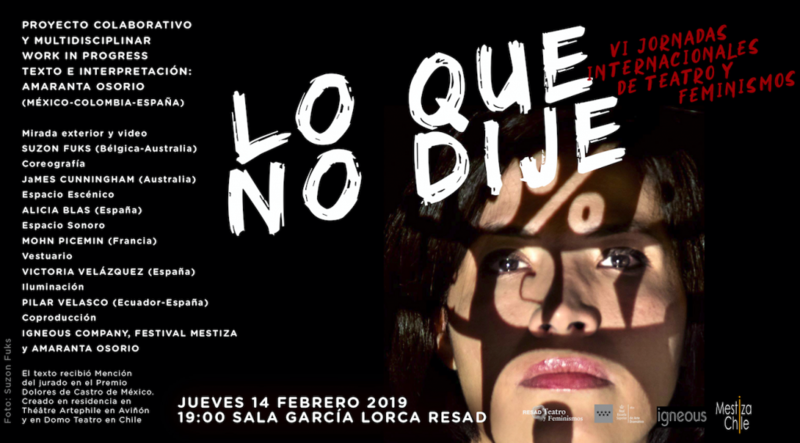 14 February 2019- Work in progress- What I didn’t say, withing the meeting of theatre and feminisms, directed by Alicia Blas and Ana Contreras at RESAD. 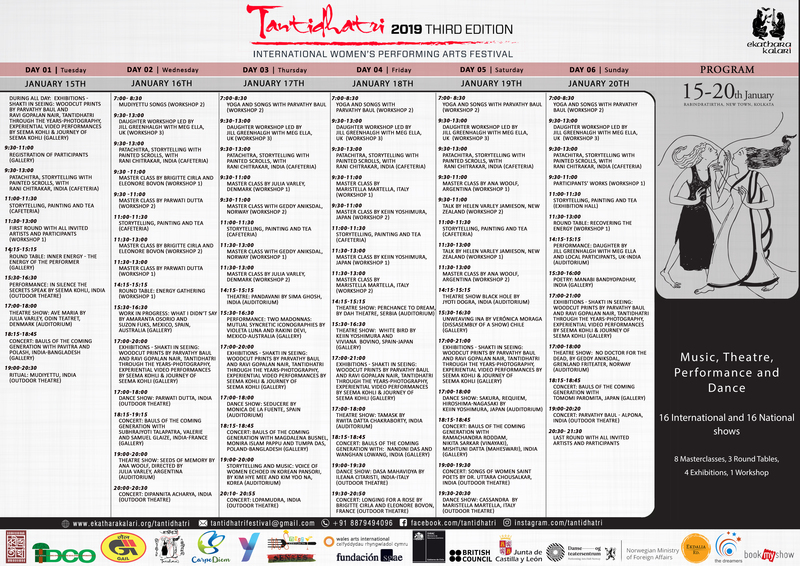 Tantidhatri is India’s first international Women’s Performing Arts Festival. Its First Edition took place in Pondichery in 2012 and the Second, in Bangalore in 2016. This third edition, will take place in Kolkata from 15th till 20th of January 2019. 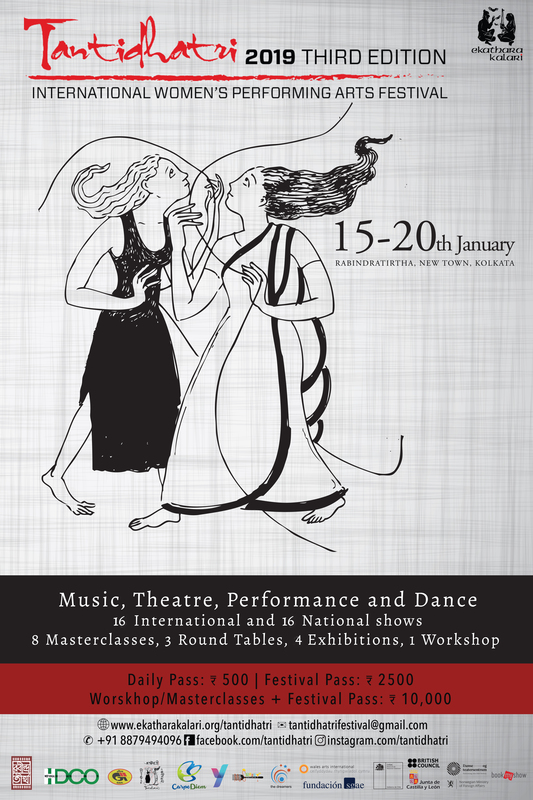 The festival is directed by Parvathy Baul and I do the artistic direction. You can see the program here. Cristina Ward, translated into english my play “Lo que no dije” (What I didn’t say). Brigitte Korn- Wimmer, from Theater Stück Verlag is my agent in German speaking countries. In her hands is the text “Moje Holka, moje holka” that I wrote with Itziar Pascual and was translated by Stefanie Gerhold. Thanks to the support of the Spanish Embassy in Germany. 1 de noviembre 2018, 15hrs in Matucana 100– Microsala M100. The text received a Mention from the jury in the Dolores de Castro Award in Mexico. Residence in Théâtre Artephile in Avignon and in Domo Theater in Chile. October 13 to 3o, 2018-WHAT I DID NOT SAY project- Residency with Suzon Fuks at Domo Teatro. Santiago, Chile. 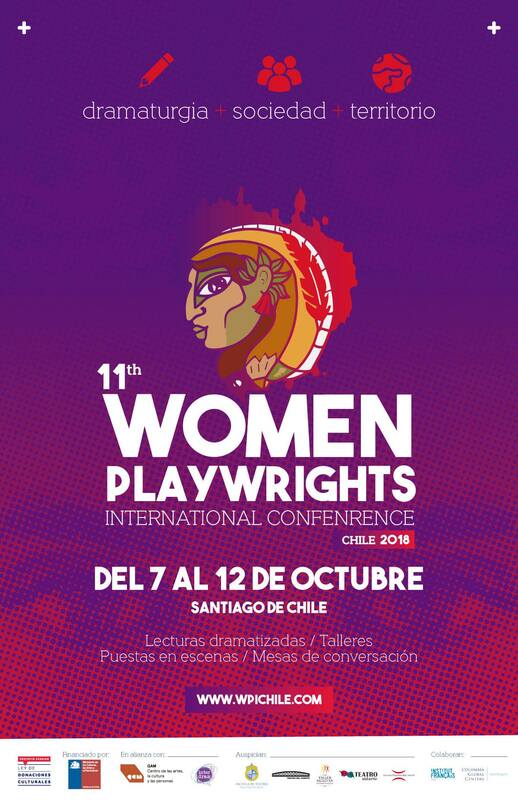 Participation at the WPIC Chile (11th women playwrights international conference), thanks to the support of Acción Cultural Española. October 9th at 15:30- Sala 5 Ana González- Reading of a fragment of the play “My girl, my little girl” written by Amaranta Osorio and Itziar Pascual, translated by Phylis Zatlin. Directed by Verónica Moraga. September 23 till October 3. Beautiful residency at Théâtre Artéphile – Avignon. Project WHAT I DID NOT SAY. The text had the mention of the jury in the Dolores de Castro Prize. 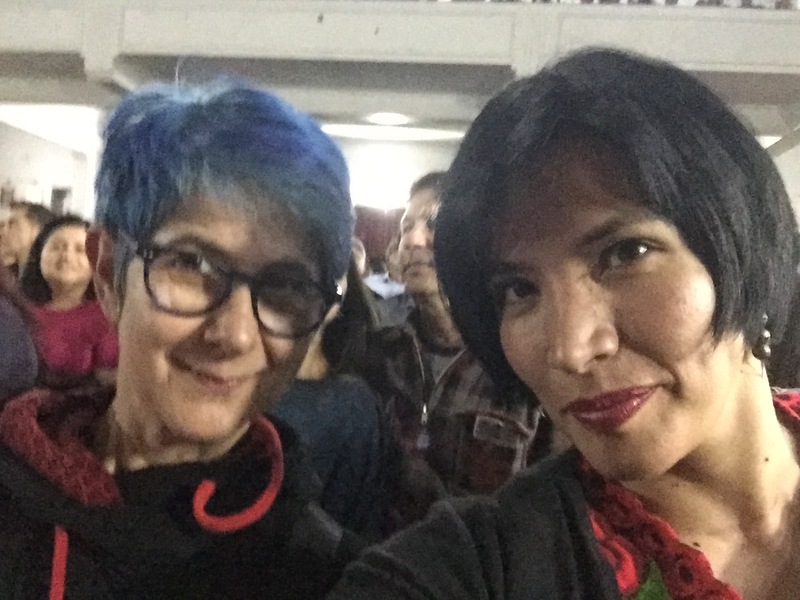 The text What I didn’t say by Amaranta Osorio, obtained an honorific mention in the Dolores Castro Prize 2018 in Mexico. Phyllis Zatlin translate the play “Moje Holka” into english. Phyllis Zatlin translated into English, the play Moje Holka, Moje Holka (My girl, my little girl) written by Amaranta Osorio and Itziar Pascual. 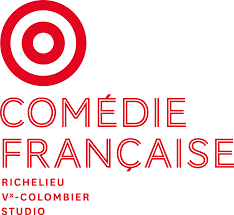 July 2018- The play “Ma fille, ma fille chérie” (My girl, my little girl) written by Amaranta Osorio and Itziar Pascual and translated into French by Antonia Amo and Julie Pérez, was selected for the list of outstanding plays of the Comédie Française reading committee. The reading committee of the comédie française. 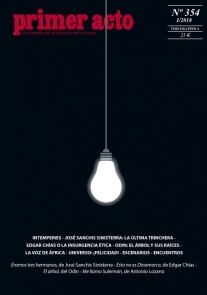 March 2018- Little participation of Amaranta Osorio, in the prestigious Spanish magazine “Primer Acto”, with a short text entitled “Intemperie”. 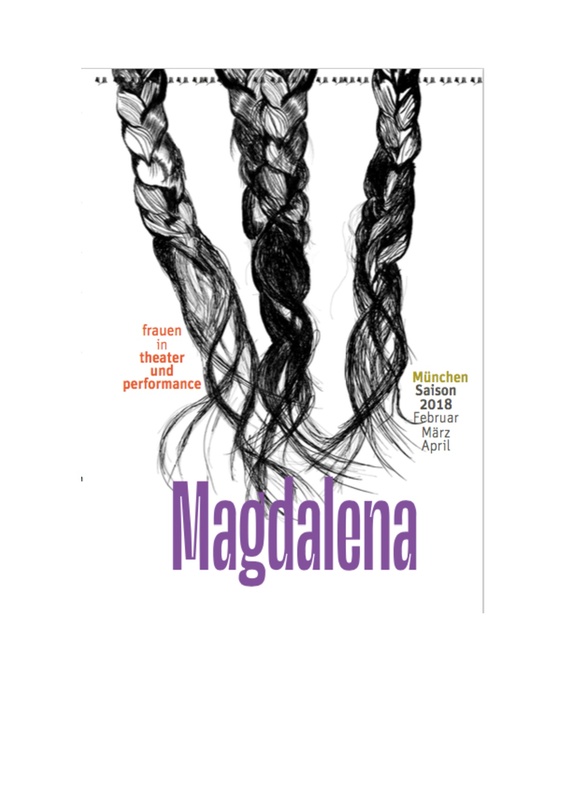 Dramatized reading of my play “Moje Holka, moje holka” co-writen with Itziar Pascual at Magdalena Munchen Season, directed by Helen Varley Jamienson. In Villa Waldberta (Feldafing), Germany. With the support of the Spanish Embassy in Germany. March 8th 2018 . Dramatized reading of my play “Moje Holka, moje holka” at the Artephile theater in Avignon, France. 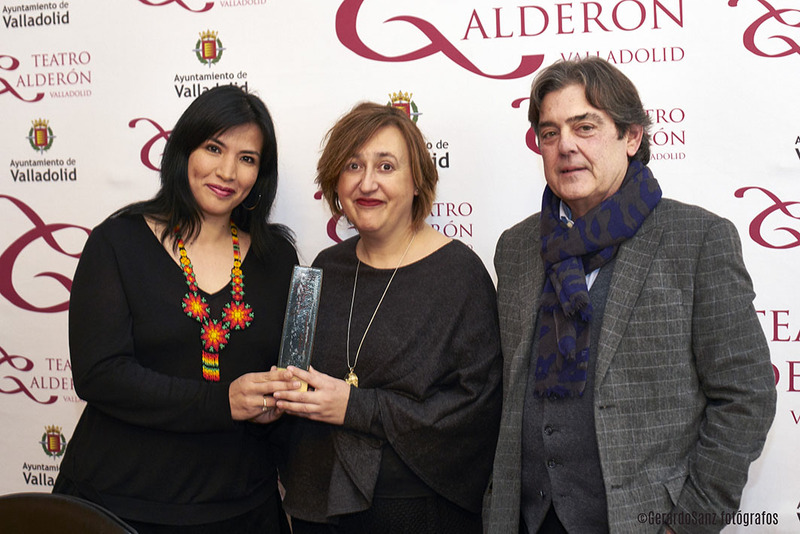 The play “CLIC” written by Itziar Pascual and Amaranta Osorio won the II Calderon Prize for Dramatic Literature of Valladolid. 104 works were presented and the jury was made up of José Manuel Mora, Nina Reglero, Eduardo Vasco, Emilia Yagüe and José María Viteri, artistic director of the Calderón Theater.